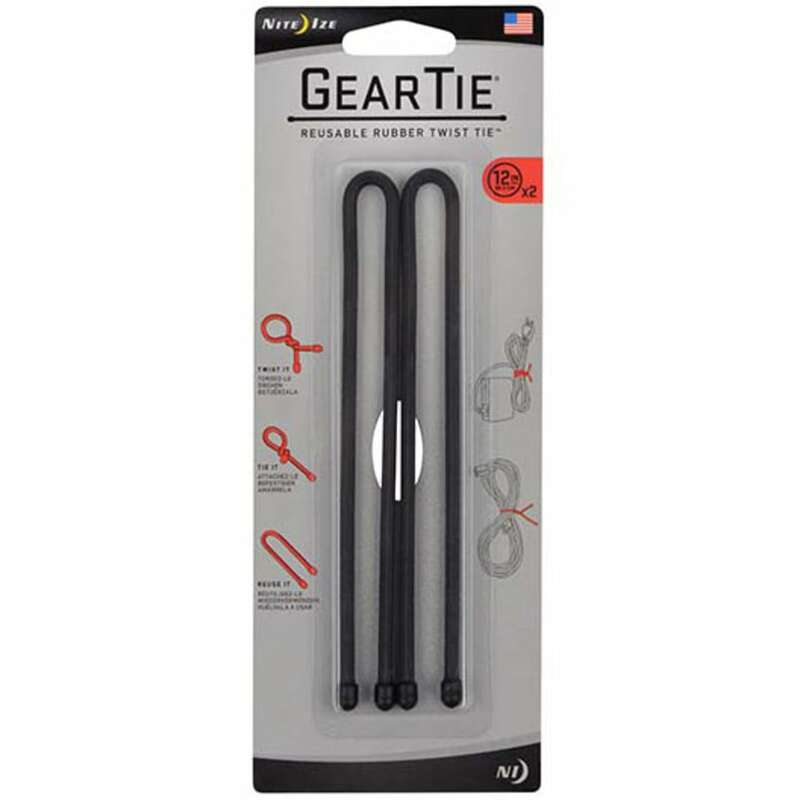 Constructed with a malleable wire interior and a durable rubber exterior, this 12-inch Gear Tie allows you to easily bundle and connect your gear. 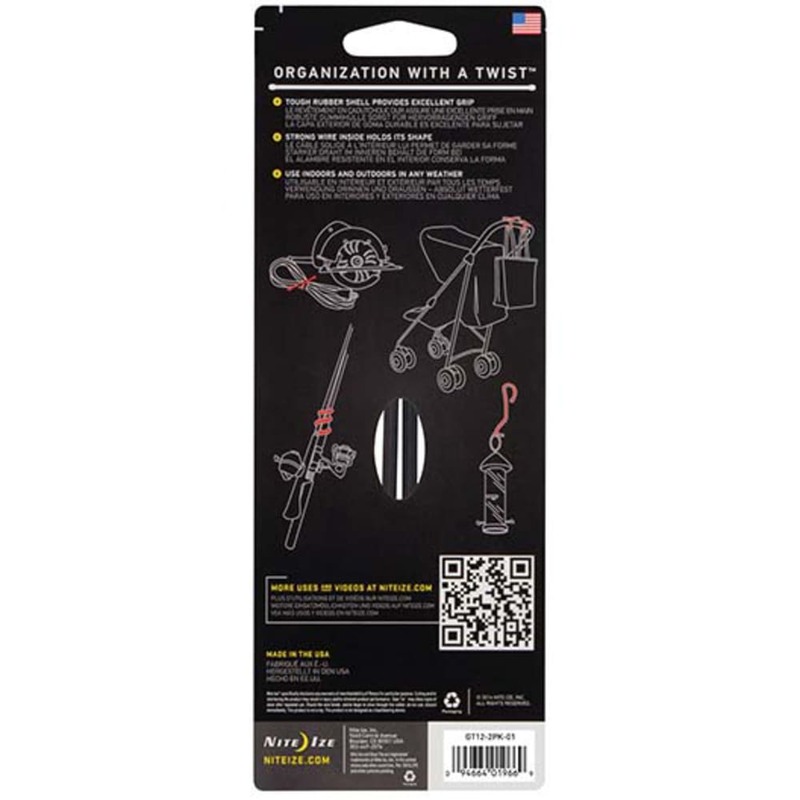 Featuring a simple wrap-and-twist functionality, this waterproof and reusable tie is dedicated to making your adventures a little more organized. Dimensions: 12 in. x 0.24 in. x 0.24 in.